Picking the right travel system is an important decision. 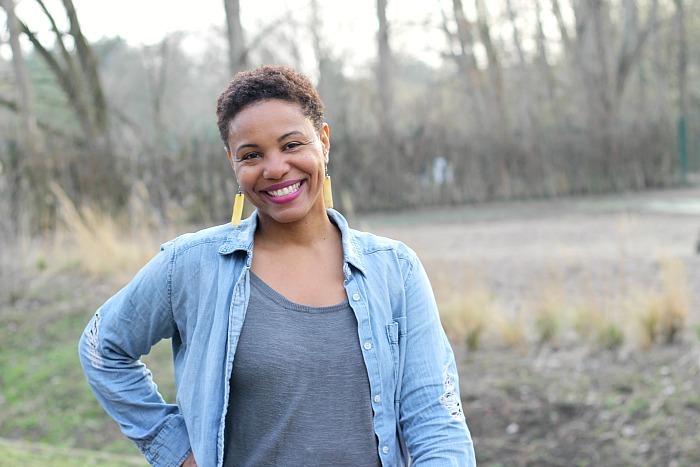 Learn what to look for in this sponsored post. Having a new baby means shopping for a ton of new stuff. Some of the purchases, like diapers or a crib are obvious. Others, like baby wipe warmers or fancy chairs that have twenty different twirl functions, are questionable. No doubt about it, though, a quality travel system including a car seat and stroller are one of the most important purchases you’ll make. 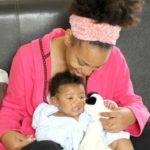 When I left the hospital after having each of my babies, the hospital staff wheeled me to the car so they could make sure I had a car seat. That’s how important this purchase is. You can’t even get home without one! After you get home, having a stroller that can hold the car seat is critical. As a new parent, I knew my baby couldn’t hold her head up, but I didn’t even consider that putting her in a regular stroller wouldn’t work! 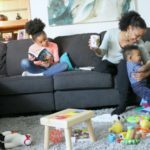 Thank goodness for parenting articles that reminded me why a travel system was needed. 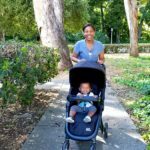 By the time I was pregnant with my second baby, I knew better, and went on a search for the travel system that would work for me. We are currently using the RIVA Travel System stroller because it has all of the qualifications we were looking for. 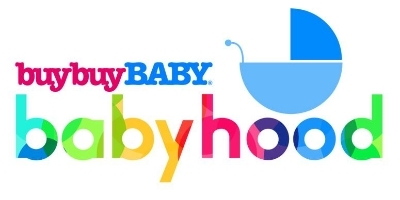 With so many options for car seat and strollers, how do you choose? Before you make this super important purchase, ask yourself these questions. 1. What are the safety specs? 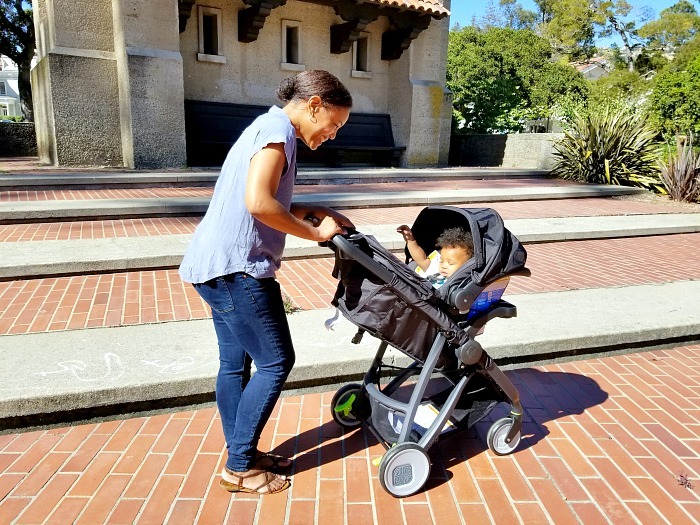 This is the most important question to ask yourself when choosing a travel system. It’s critical that the car seat and stroller you purchase keeps your little one safe. The safety specs of a good quality travel system won’t be difficult to find. If safety is a priority for the brand, it should be easy to find all of the safety information that you need. With a name like Safety 1st, you can imagine that the RIVA Travel System hits all of the safety marks. 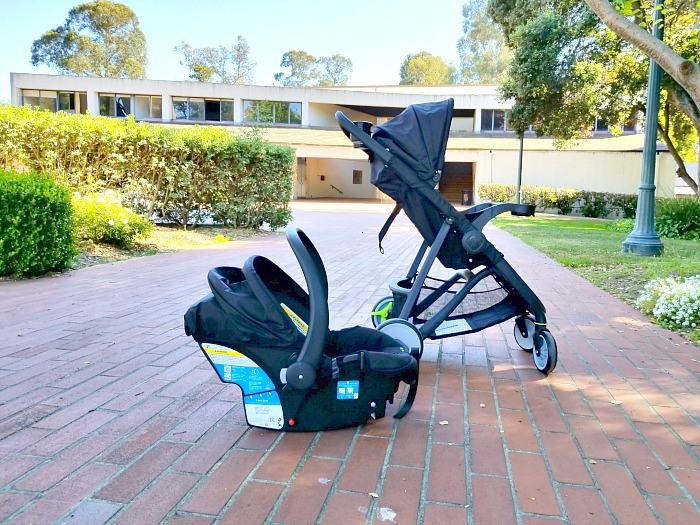 The stroller has a high-impact frame made from recycled materials, which is rigorously tested to ensure sturdiness and reliability. The system comes with an American-made Safety 1st onBoard® 35 FLX infant car seat with side-impact protection for children 4-35 lbs. You won’t know how important this question is until you actually put a baby into the car seat. For some reason, it didn’t occur to me that I’d be carrying the weight of the car seat AND the baby. Also, keep in mind that you might be lifting the stroller in and out of the trunk of your car, or carrying it in one hand with your little one in the other. 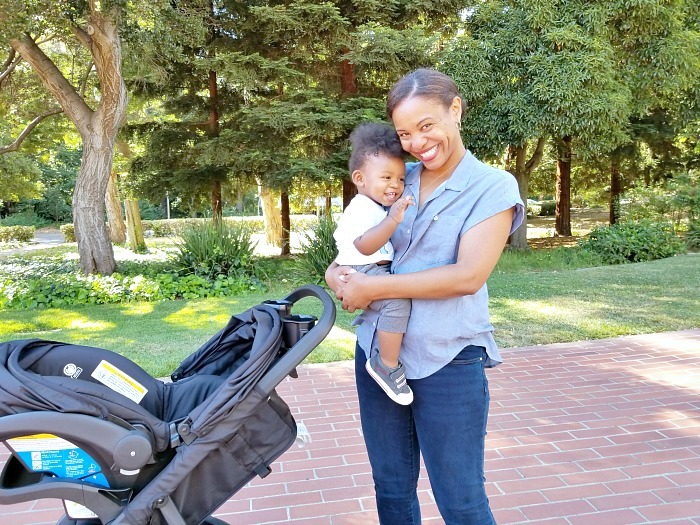 The RIVA Travel System stroller frame only weighs 18 pounds, and the car seat is perfect for babies from 4 lbs. to 35 lbs. As far as travel systems go, this is amazing! This might be a strange thing to consider when thinking about which stroller you’re going to purchase, but it makes sense. I’mthe main person who puts my baby in the car, and who pushes the stroller. I needed to make sure that the travel system I chose took my needs into account. I really love our RIVA Travel System because it has a spacious storage basket underneath, parent cup holders that can double as viewable cell phone holders and a canopy with a peek-a-book window so I can check on Jamie when he’s sleeping without waking him up. Most importantly, it’s made of easy-off, machine-washable fabrics so I can keep it clean! 4. How easy is it to maneuver? 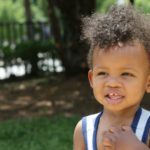 My children and I went on an epic trip this summer that included both air and car travel over the course of a week. We were in and out of rental cars, tourist attractions, and airplanes. The RIVA Travel System was a champ through all of it. 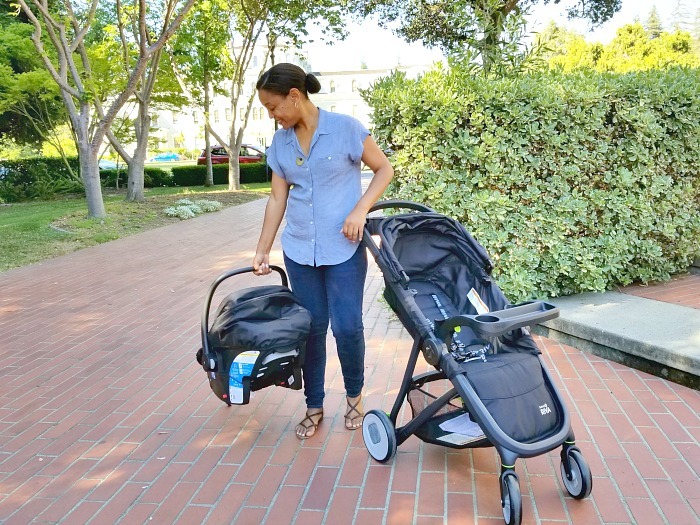 Its One-hand Lift-to-Fold closure made the stroller super compact. The stroller auto-locks, and stands on its own when folded. When you’re shopping for your travel system, don’t be afraid to really test it out. Lift it up, close it, see how easy it is to use. Think about all of the things you do, and all of the places you go, and make sure the travel system can hang with your speed. You don’t want to be stuck with a car seat or stroller that slows you down! There are travel systems at all price points. When you’re choosing one, I want you to know that you don’t have to spend a million dollars for a great product that is high quality and safe. 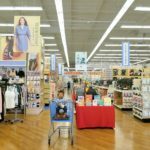 You can get the RIVA Travel System exclusively at Walmart and Walmart.com for only $199. That’s an AMAZING price for a product made by a longstanding brand like Safety 1st. Also? 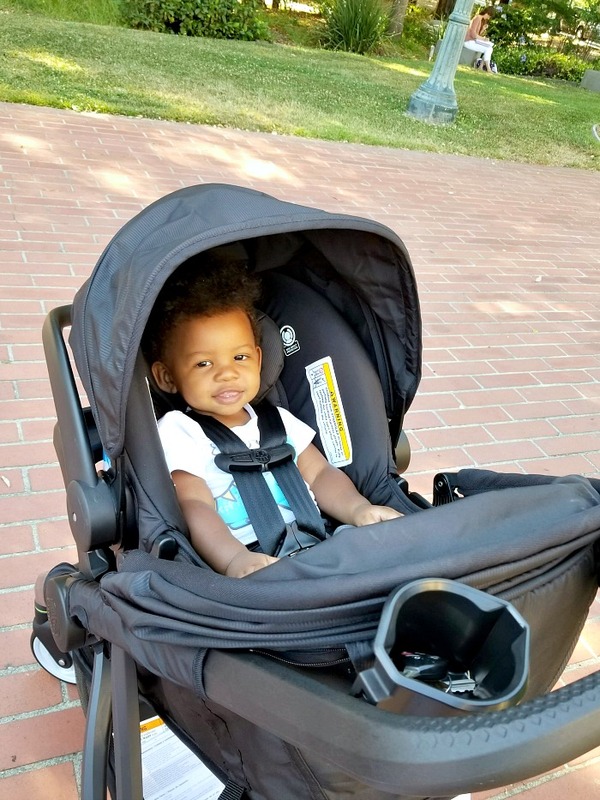 If you like to know that your money is doing good, the RIVA Travel System appeals to my heart because it’s made in the USA and it’s eco-friendly because it’s manufactured from a special blend of recycled materials (including recycled Safety 1st car seats). How cool is that? I’m excited to be a RIVA Travel Systems ambassador! 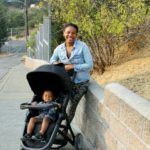 To purchase the super affordable, sustainable, and quite good-looking RIVA Travel System, head over to Walmart.